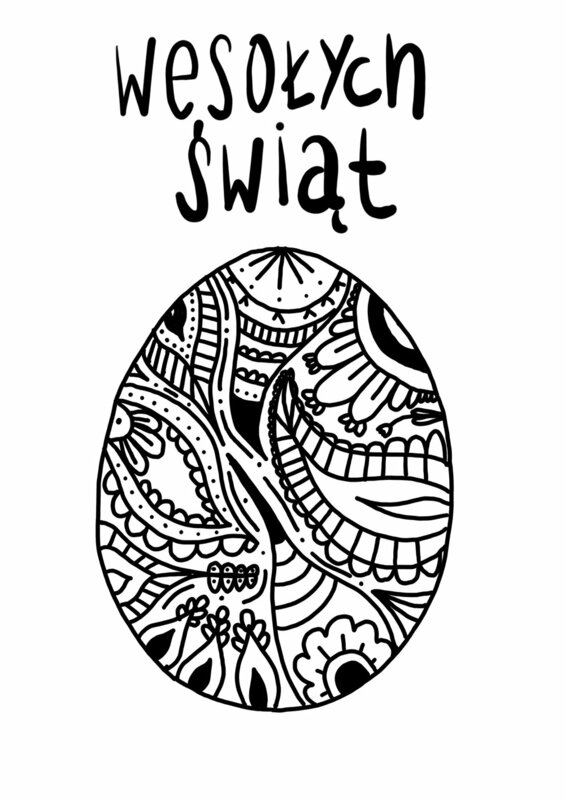 Easter is just around the corner, so I decided to make a little freebie for you! I've made 3 postcards that you can color yourself and send away your greetings or frame and use it as a gift. 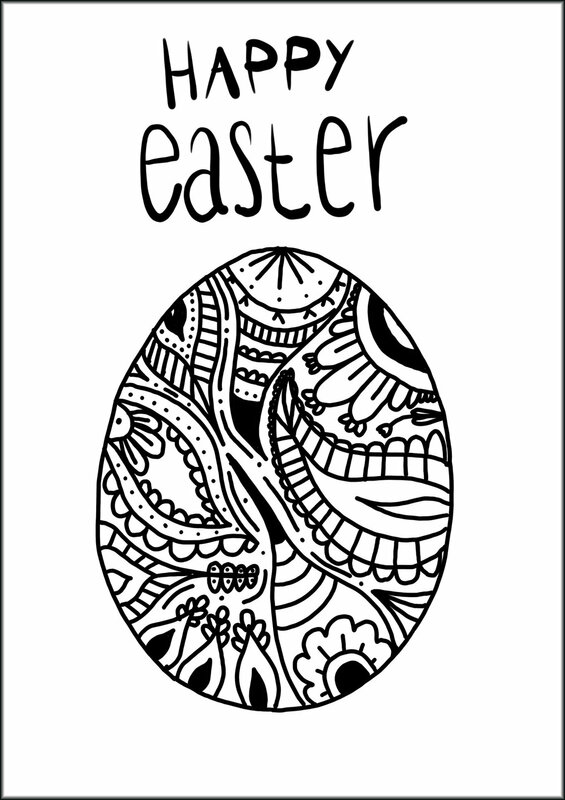 You could also sit down (with your kids) during the Easter time and color it just for fun or to destress! The 3 versions are basically the same, just one in English, one in German and one in Polish. So simply choose your language and print the one you need. You'll get the 3 page pdf completely for free by clicking on the download link. Freebie - Valentine's Day card download for the haters and too laters, for the lazy and the crazy.